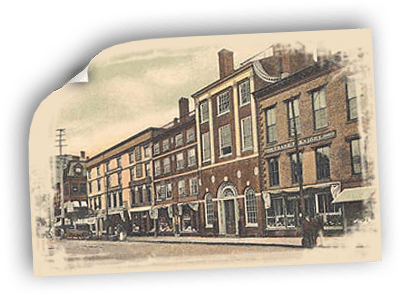 Federal Cigar began its rich history in 1921 when it opened its doors in downtown Portsmouth as United Tobacco. United Tobacco had been around since 1904 but for reasons unknown began closing its locations across the country, however by that time the store had become a staple of Portsmouth so Mr. Goodman, the stores chief tobacconist, purchased the business and it was then that he officially changed the name to Federal Cigar. Mr. Goodman owned and operated the business until his retirement, when in 1960 he sold to Harold Silverman. 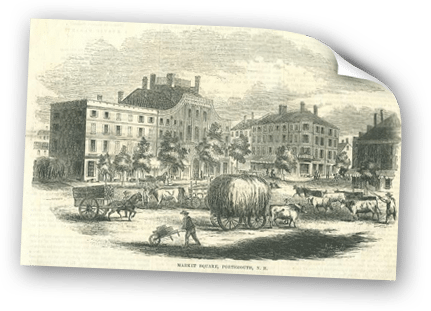 During Mr. Silverman’s ownership, Federal Cigar became a center for politics, current events and town business and in 1981 when he retired; the store was passed onto Leonard Segrin who had worked for Harold for many years. The company remained in good hands and continued its long history of quality, community, and service until Leonard’s retirement in 2008 when the company was purchased by current ownership. 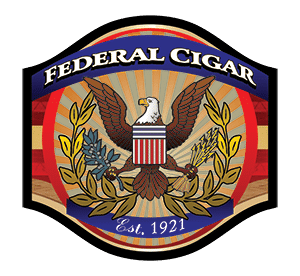 Federal Cigar, with close to 100 years’ experience as professional tobacconists is one of the oldest running cigar shops in America – a distinction which gives us great pride. With this history of experience, industry connections and successful operations as our foundation, Federal Cigar has expanded to three locations serving South Eastern NH and in 2014 we enhanced our customers experience and enjoyment by incorporating full service cigar bars. in all of our locations.